Garden Sage is a decorative evergreen shrub with downy grayish foliage that attracts just as many butterflies as it does herb lovers. 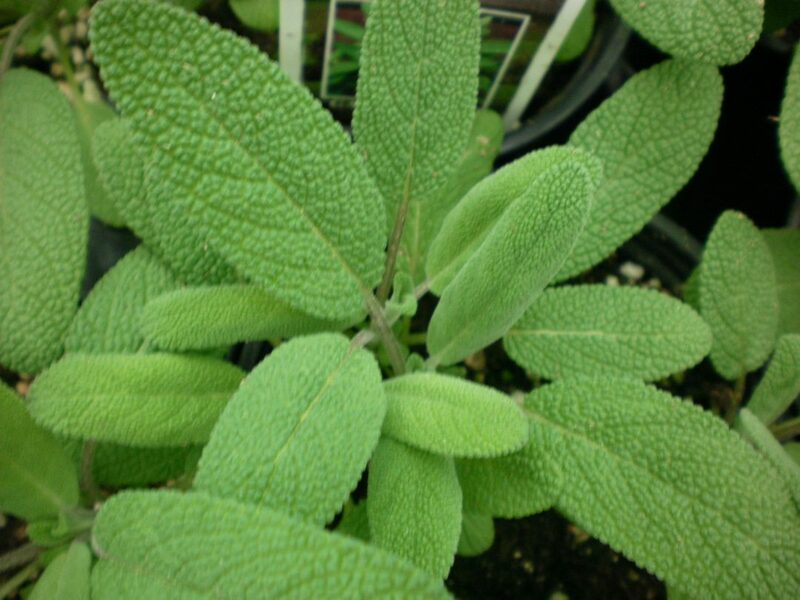 Sage has camphor scented leaves and purple-blue flowers appearing in mid-summer. Planting sage in your flower garden will ensure pollination of all your plants since it attracts bees and hummingbirds. 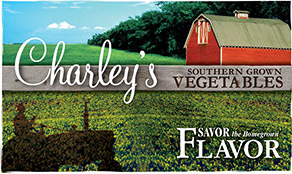 Use sage to season meats, vegetables, egg dishes, stuffing, vinegars, soups, or stews. It seems that farming is definitely an early morning chore. It is best to harvest most herbs as soon as the dew has dried. If you wait until evening the sun tends to evaporate the oils that produce the flavor and aroma. Height: Grows 18” to 30” tall. Outstanding Features: Sage can be frozen, dried, or used fresh making it a versatile herb. Tips: Single leaves can be harvested after the plant is 8” tall. Keeping the plant well pruned will encourage new growth. Or click here to buy Garden Sage direct from www.buygardenvegetables.com.